While there are many books and articles based on how to raise your kids, only a few work well and it’s all boils down to hit and trial. Government-sponsored drug education programs tend to be weak. It is therefore important to watch for the common signs of drug use in kids. Possession of the drug is a giveaway. While marijuana is fairly distinctive, how do you tell whether a pill has been prescribed or not? The Internet is usually a good resource. Look for the symbol on the pill. Something marked OP will likely be Oxy Contin, for example. This entry was posted in Blog on April 20, 2019 by Tulasi Rehab. Personality is a unique characteristic that underlies within an individual, that helps to think, feel, and behave according to the demands of particular situation. Individual’s reaction towards particular environmental incidents can be varied per individual. So this means that there are different types of personalities and there is also a possibility to show more than one features of that personality in an individual. But sometimes we have also noticed an odd way of behaving , which is not an usual thing to society. This odd behavior indicates some deviation in personality, which is termed as personality disorders. This entry was posted in Blog on May 5, 2015 by Tulasi Rehab. Delusion is a strong fixed false belief which did not have any relation with delusional disorder sufferer’s educational and cultural background. This entry was posted in Blog on February 20, 2015 by Tulasi Rehab. 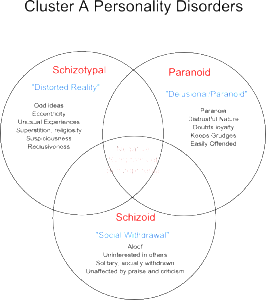 Schizophrenia is a mental disorder in which there is a gross disturbance of reality and distorted thought processes. 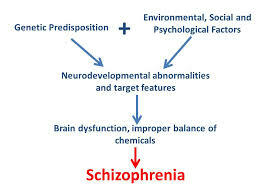 Delusions and Hallucinations are the main symptoms which are called positive symptoms of schizophrenia along with symptoms of decreased speech, lack of emotions, and a withdrawal from society , are called the negative symptoms of schizophrenia. 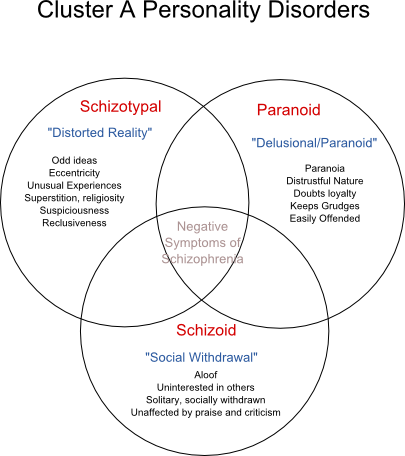 This entry was posted in Blog and tagged schizophrenia on February 12, 2015 by Tulasi Rehab. Miss A was admitted to Tulasi Rehab with the chief complaints of self talking, hearing voices, mood swings, aggressive and violent behaviour, decreased sleep and appetite and suspicious towards parents. when she came, she was shouting loudly ”My parents are devils, they are my enemies. I don’t want to live with them”. Why was she saying this? This entry was posted in Blog on February 11, 2015 by Tulasi Rehab. What happens when you are not accident prone? Or for that matter careless. And yet, somewhere, somehow, you manage to get into the stickiest of situations. Why? The reason – your addiction. Consider this for example. I have a friend called Hitesh. Hitesh goes to a party. Before he leaves his home, he decides to have a couple (which turn out to be a couple of doubles). He then commences to drive. He gets into his car and while reversing it nicks the bumper against the opposite wall. He then zooms away to the party. This entry was posted in Blog and tagged alcohol, harm reduction on October 27, 2014 by Tulasi Rehab. How to Deal with Behavioural Problems in Teenagers? The onset of adolescence varies from teenager to teenager. Teen years are exciting phase of life but not all teens have an easy time. They have fluctuating hormones and may be overeager to experiment and push boundaries. The physical and emotional maturity brings dramatic changes in behaviour which could be a matter of conflict or distress between parents and teenagers. This entry was posted in Blog and tagged Behavioural Problems, Behavioural Problems in Teenagers on October 19, 2014 by Tulasi Rehab.